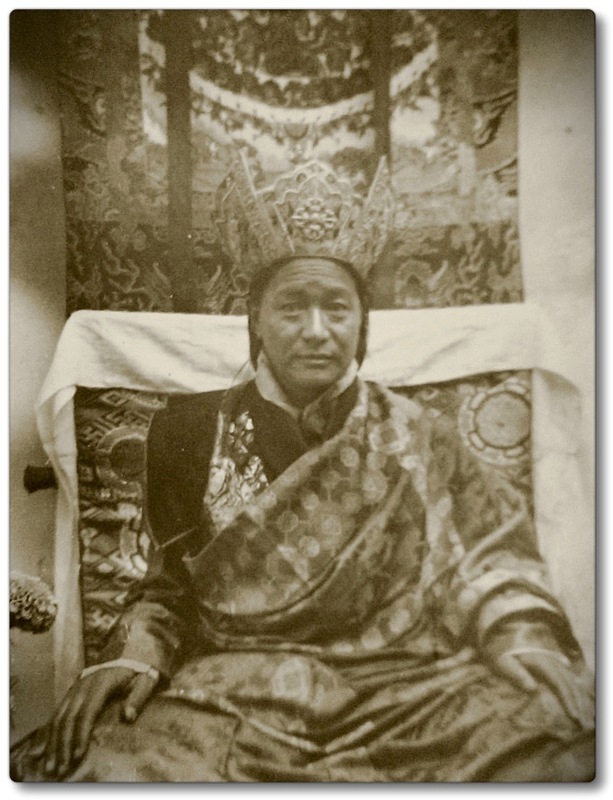 We have just added links for two commentaries for the Dudjom Tersar Ngondro. Check out our “Download: Text Page“. Next > Lama Gyaltsen Rinpoche’s video series is now linked.